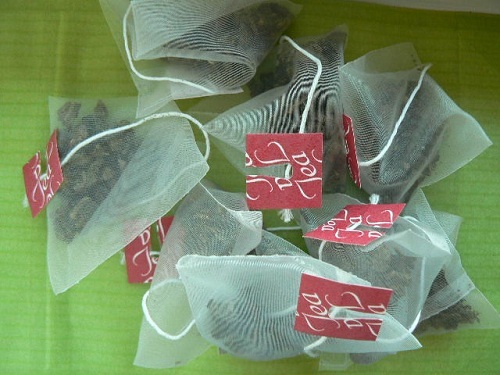 The convenience of a teabag is one of the biggest deterrents to using loose leaf tea, so Cottage Garden Teas provides the option of a nylon sachet. Good for traveling, these pyramid-shaped teabags allow room for the large leaf teas to expand when infused, and for the ‘dance of the leaf’ to take place. If the tea leaf’s movement is restricted, the leaf cannot open and the flavors and nutrients are not released into the water. 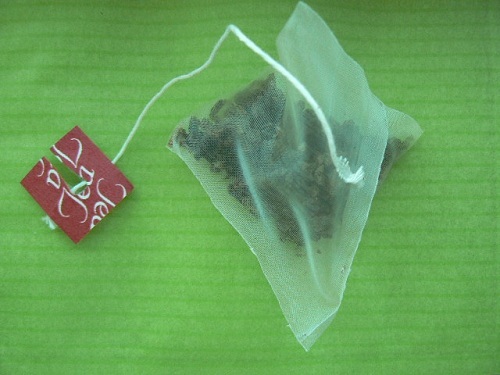 Grocery store teabags are generally flat or pleated, which does not allow this to happen, and usually contain ‘dust,’ a much lower grade of tea than ours. We carry only a few kinds of pyramid sachets – if your favorite flavor is not here, check with us; we might be able to special order it.